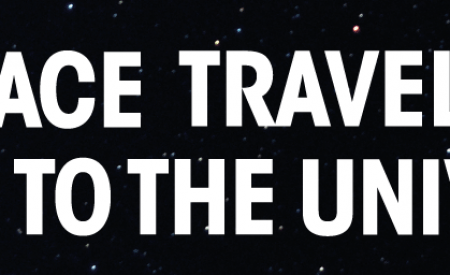 Are you looking for an otherworldly vacation? Since space travel isn’t an option (yet), why not look to the world’s national parks for that magical getaway? From waterfalls and glaciers to lakes and jungles, these protected areas showcase the unparalleled beauty of our planet. 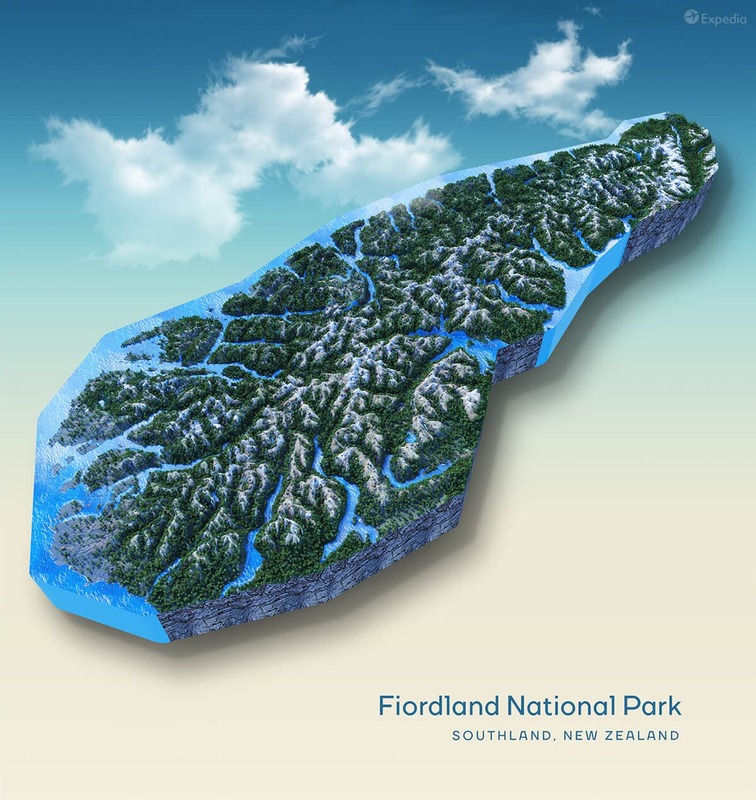 To celebrate how truly special these destinations are, we created a series of topographic maps for eight of the world’s most popular parks. 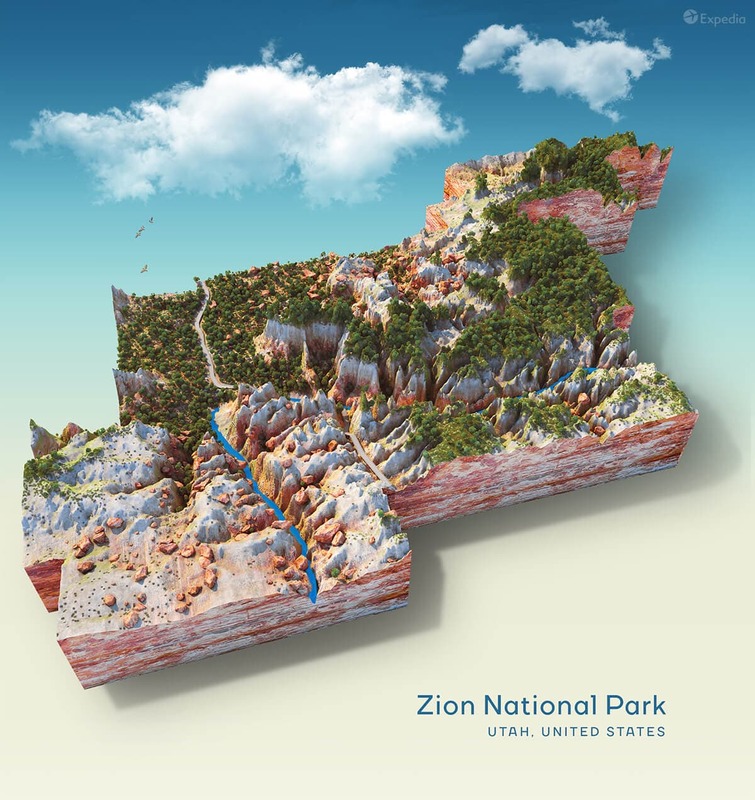 Southern Utah’s Zion National Park is a 148,000-acre wonderland, with 270-million-year-old rock layers that have eroded to form some of the most spectacular scenery imaginable. Its towering cliff walls, waterfalls and narrow canyons make it a hikers paradise, with options for any skill level or age group. The infamous Angels Landing Trail takes you on a 5-mile round trip with awe inspiring views in every direction. And if you want to chill amongst nature and spot wildlife, Zion won’t disappoint. The park is home to 67 species of mammals, 291 species of birds and 900 species of plants. 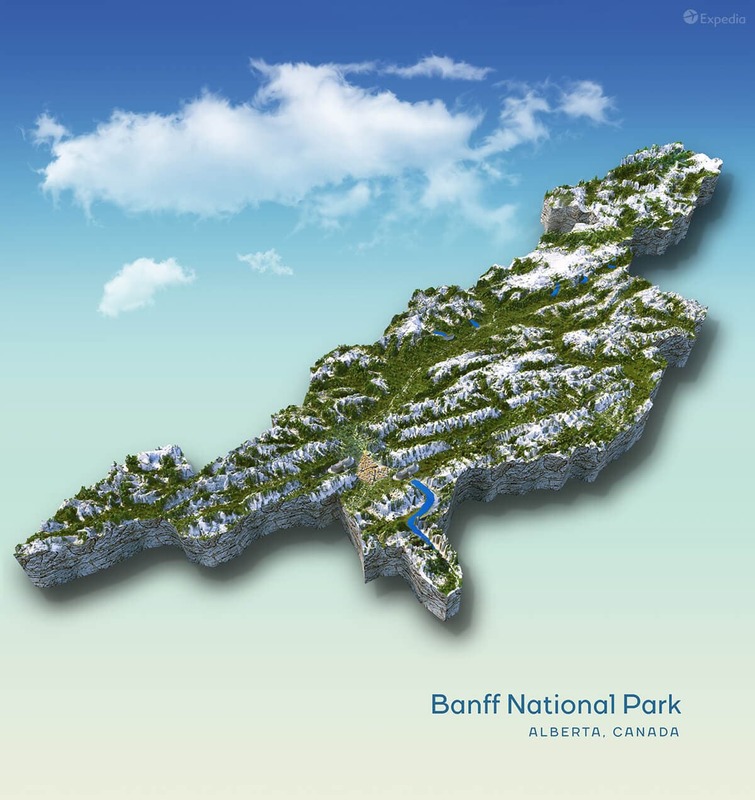 Banff National Park is Canada’s oldest National Park and home to the majestic Canadian Rocky Mountains. 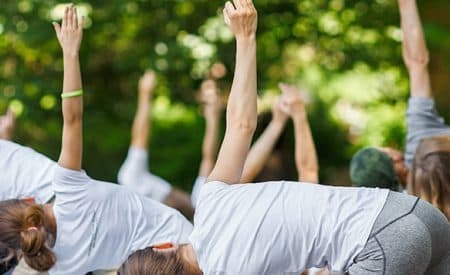 The park spans around 6,640 sq km of mountainous terrain, and it’s jam packed with scenic valleys, snow-capped mountains, glistening glaciers, forests, meadows and rivers. Each year millions of visitors come to marvel at the flower-packed Sunshine Meadow and the jagged peaks of the Icefields Parkway. And then there’s the dreamy, emerald waters of Lake Louise. Keep your eyes peeled for grizzly bears and caribou during your adventures; the park wilderness is home to some of North America’s wildest creatures. 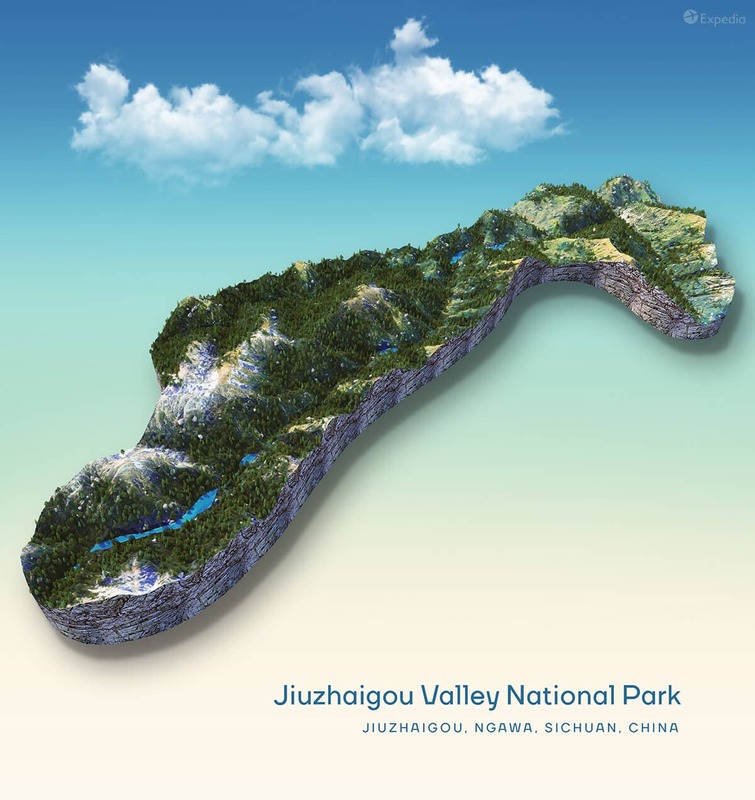 Jiuzhaigou Valley National Park has been described as an extravaganza of natural wonder – and we can’t disagree. The snowy mountain tops, tranquil grasslands and waterfalls make it a dreamlike experience. The forest covers an area of 74,132 acres and is home to giant pandas and golden monkeys, who live comfortably amongst the incredible diversity of flora. Visit in autumn to see the park explode into colour, or during winter to see the Panda Lake Waterfall freeze into a world of crystals. But no matter when you go, don’t miss the spectacular Shuzheng, Rize and Zechawa valleys. 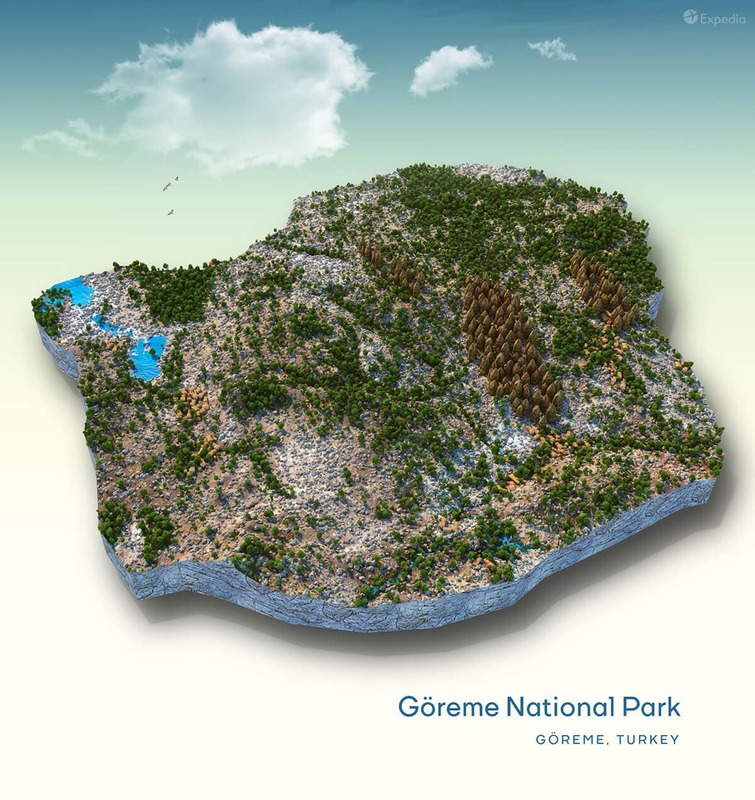 Göreme National Park looks like something from a fairy tale. The area has been beautifully sculpted over time by natural erosion, and the landscape is home to the enchanting “fairy chimneys.” But despite their name, fairies didn’t build them. The unusual rock formations are a result of a geologic process that started millions of years ago with volcanic eruptions. The ash that rained over the region hardened into rock, which slowly eroded to create pillars standing as tall as 130 feet. Though it sits in the popular Cappadocia region of Turkey, this magical place looks like it could be on a planet far, far away. 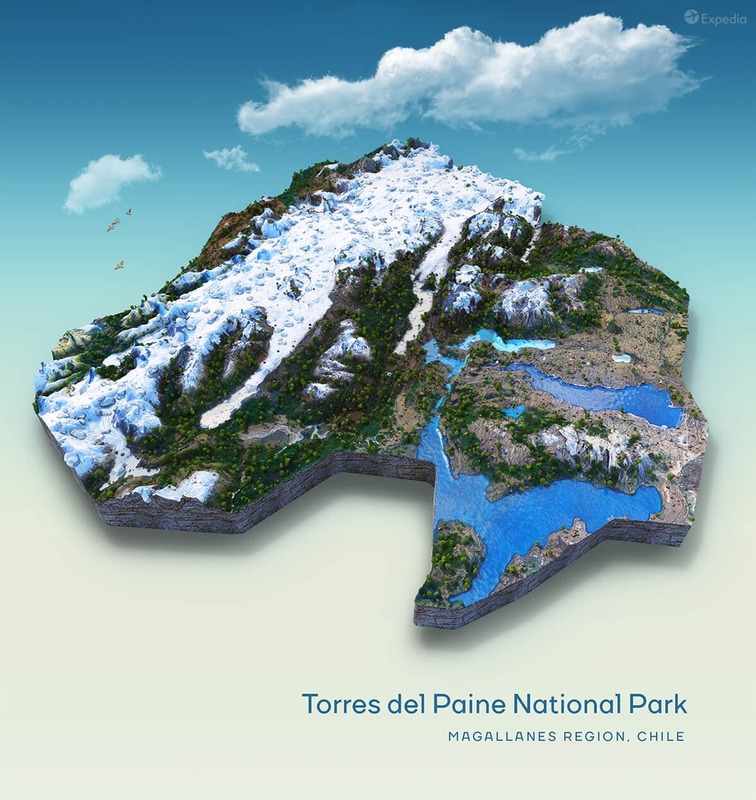 Torres del Paine National Park is thought by many to be South America’s best national park. Its ancient forests, glaciers and lakes make it a must-see destination. Dominating the landscape are the granite pillars. Soaring almost vertically above the Patagonian steppe, they loom over the natural splendor and pure wilderness below. This park isn’t for the faint hearted, though. Whether you’re traveling by foot, horseback or even boat, Torres del Paine can get pretty wild and unpredictable. After a full day of activities, relax and enjoy the reward of a beautiful sunset on the lagoon. Fiordland National Park has scenery capable of taking your breath away. Here, pristine snow-capped mountains, glistening fjords, icy lakes and ice-carved valleys compete for room. Rivers flow through the forest, and the diverse flora and fauna provide homes for plants and animals that have evolved to be completely unique to the area. Visitors can’t miss Milford Sound – a fjord carved out by glaciers during the ice ages – where waterfalls flow from cliffs 1,000 metres tall. Towering above is Mitre Peak, an iconic mountain that stands 1,692 metres above sea level. 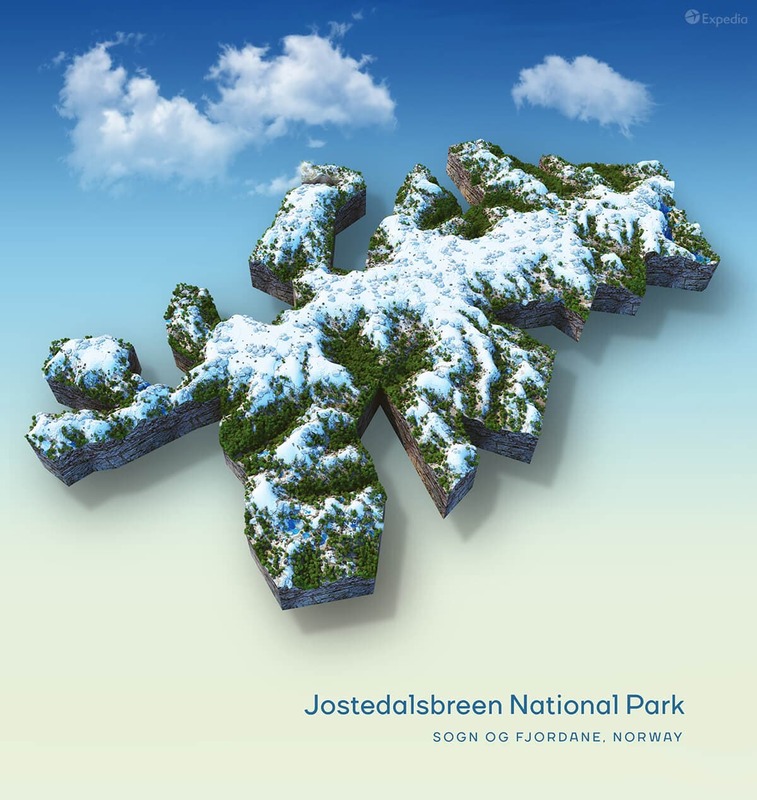 Famous for its wide variety of natural landscapes, Jostedalsbreen National Park has everything from lush valleys to bare mountains and glaciers. It’s home to the biggest glacier in mainland Europe, Jostedalsbreen, which covers nearly half of the park and divides two of the world’s longest fjords, the Sognefjord and the Nordfjord. The park is truly a visual wonder for visitors, but blink and you might miss something; the landscape is constantly changing due to the movement of the glaciers. Thawed water often creates new glacial rivers, which provide one of the most distinctive features of the park. Kilimanjaro National Park is home to Africa’s highest mountain and one of the continent’s most incredible sights: Mt Kilimanjaro. The highest free-standing mountain on planet Earth, its accessible high summit attracts visitors from around the world. Climbers of any level can enjoy this natural wonder, but those who don’t fancy a hike will be content to just stare at it in awe. 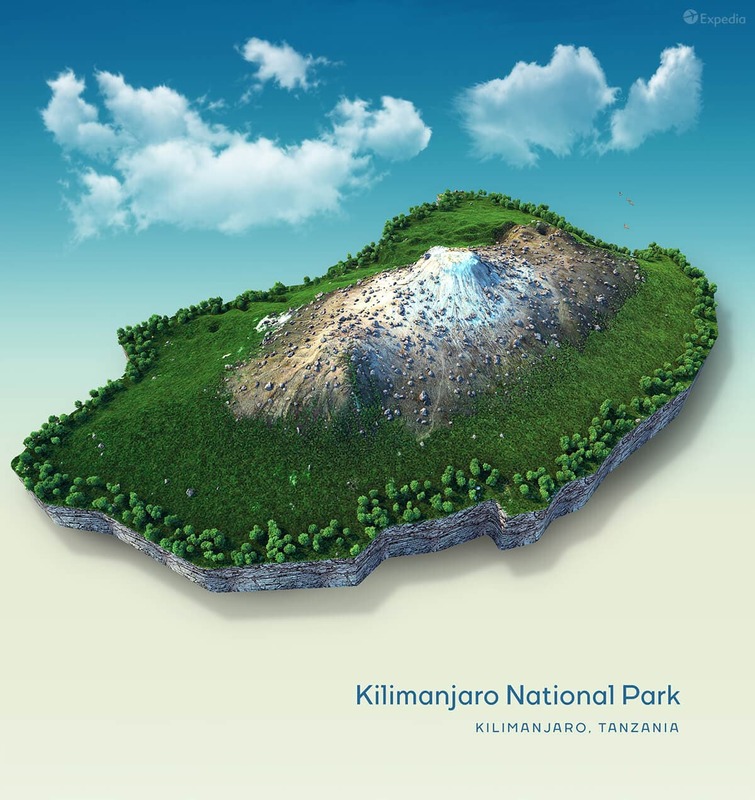 There’s also plenty to see on lower land: lush rainforest, alpine meadows, and a walk across the lunar landscape towards the twin summits of Kibo and Mawenzi. There is no better way to see our world’s natural wonders than to visit one of its national parks. Whether you’re looking for a wild adventure or total relaxation, there’s a park that offers it. Which one do you want to explore next? Hi! Beautiful post, thank you! Just one thing: The links to the sources do not work. They link to this very page. I am very interested in them, so I would appreciate it a lot, if you could add them – do you think thats possible?